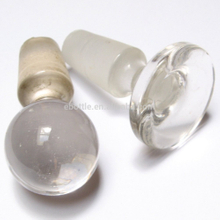 we offer a range of lined or wadded Polypropylene (PP) and UREA screw caps that are suitable for our selection of glass vials and bottles. 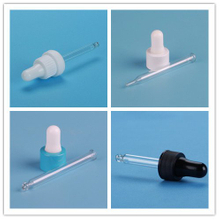 Polypropylene caps are one of the most cost effective methods of sealing screw-necked vials and bottles to provide secure sealing solutions for different types of liquids and reagents as well as powders and courser materials. 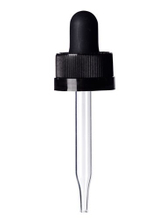 The EPE wad/liner (expanded polyethylene [EPE]) in our Polypropylene Closures offer excellent sealing qualities for our glass vials and bottles. The lined/wadded caps have a fine knurled finish allowing a secure grip for tightening and handling. we also plastic pump ,aluminum pump,crimp neck ,screw neck.